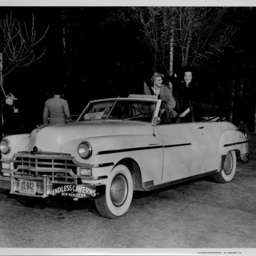 Photograph taken by William Hoyle Garber showing two unidentfieid women in a convertiable. 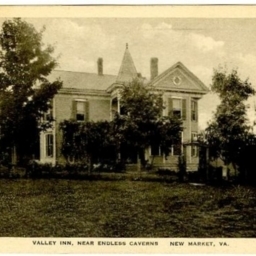 The front of the convertiable bears a plate with "Endless Caverns, New Market VA" printed on it. 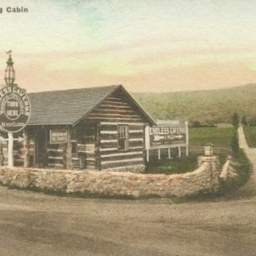 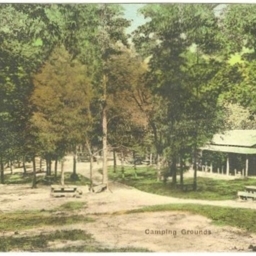 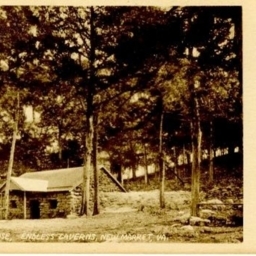 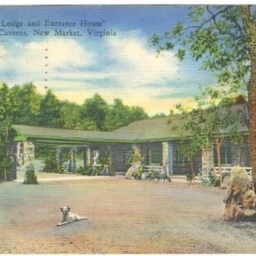 Postcard showing the Lodge and Entrance House at Endless Caverns located near New Market Virginia.